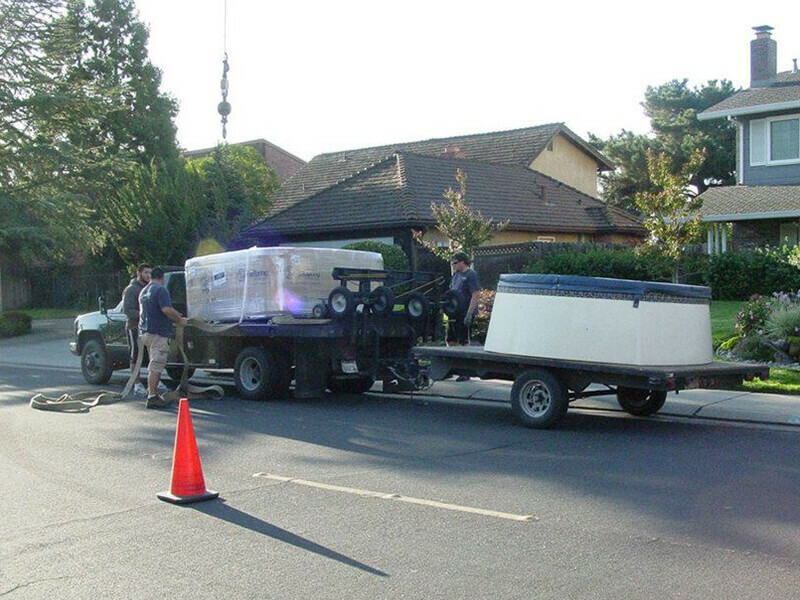 We service all the hot tubs and spas that we sell in the Central Valley. Our service technicians are trained and certified in the latest hot tub spa technology. We can help you with all phases of your hot tub project. We have a list of contractors who have worked with us for years and know our spas, hot tubs and fireplaces. If you need electrical, concrete, deck or landscape work to compliment your spa, just let us know. We can help you find the right expert for your needs. South: Turlock, Merced, Atwater and surrounding areas.